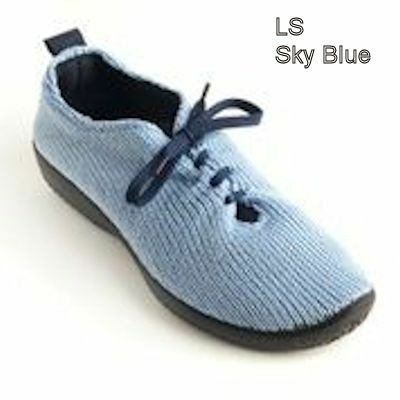 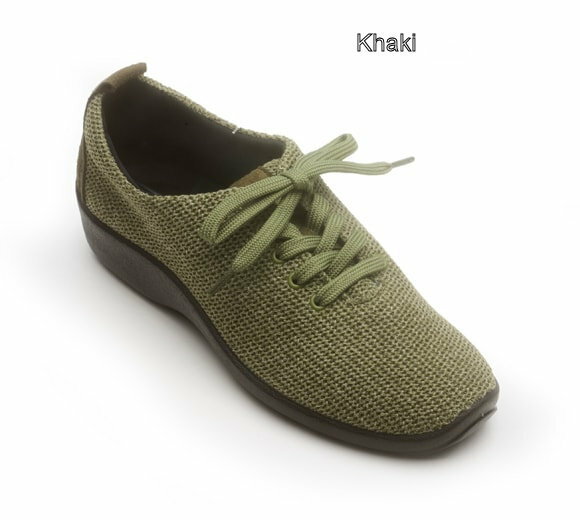 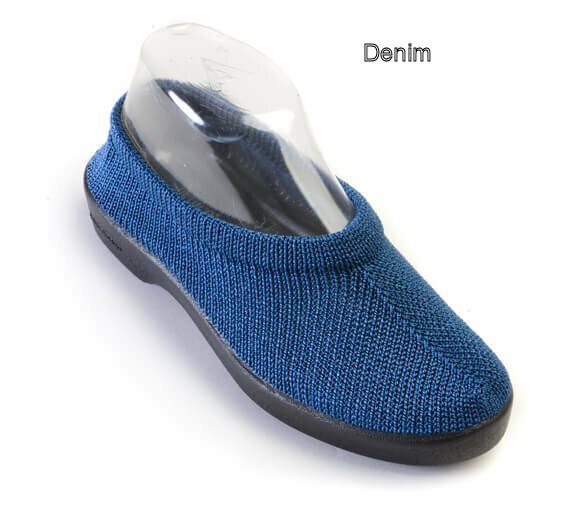 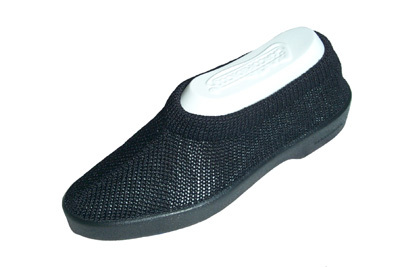 Comfort plus with Arcopedico's knitted nylon uppers that mold to your feet! 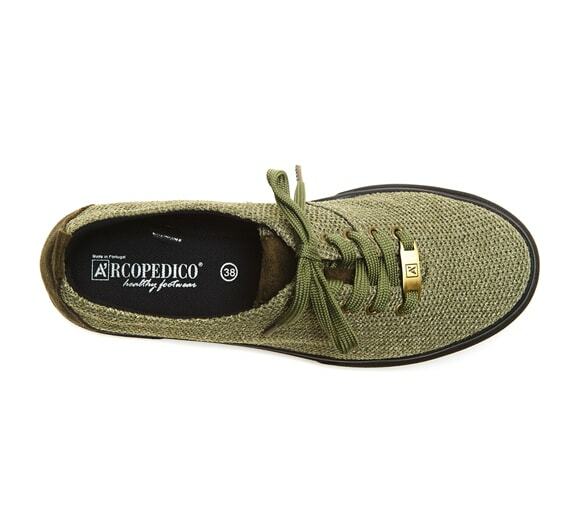 The birth of the Classic Line was the birth of ARCOPEDICO, a success story that has grown into a whole wonderful line of comfortable, stylish shoes. 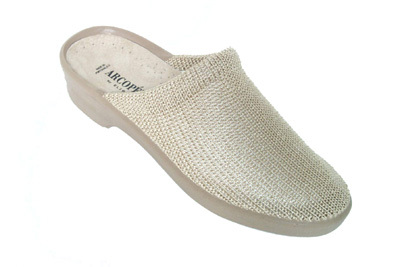 Arcopedicos offer the correct distribution of the body weight through the entire foot surface. 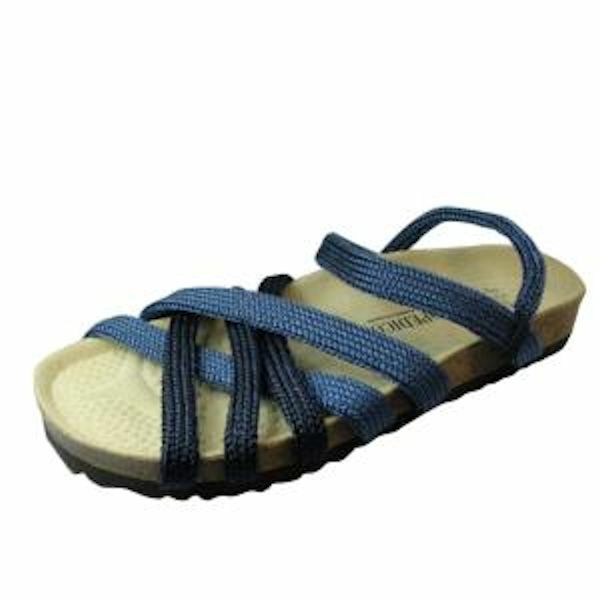 Comfortable and classy, the Cheri goes anywhere. 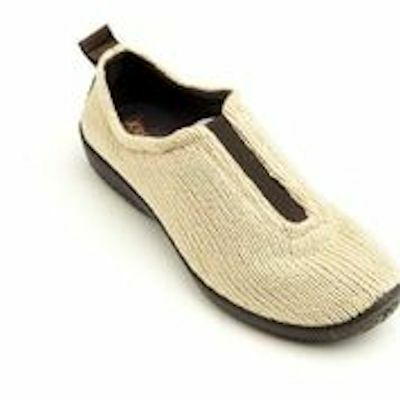 Free ground shipping within the USA.